Five15 offers upscale amenities that will satisfy your and your family’s active and engaged life-style. 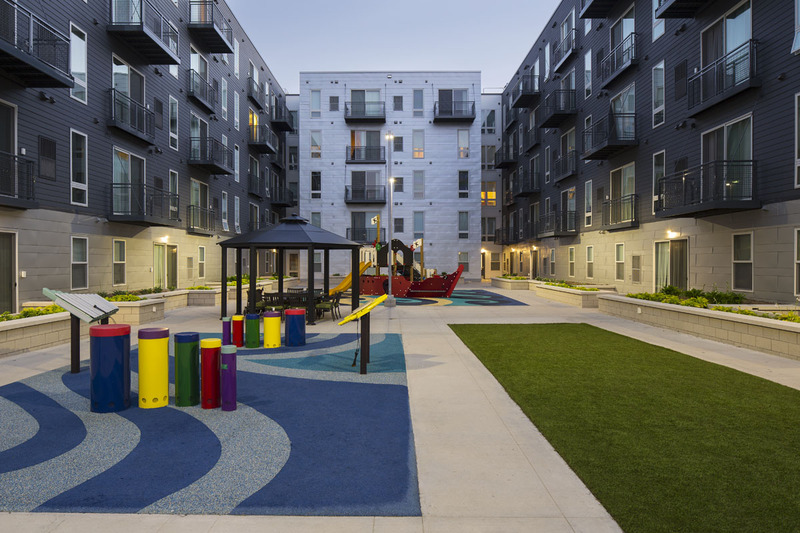 The abundant spaces dedicated to the shared use of the Five15 Residents are designed to foster a feeling of community and create a safe and diverse “urban village”. A large part of the first floor is used for a host of amenities. 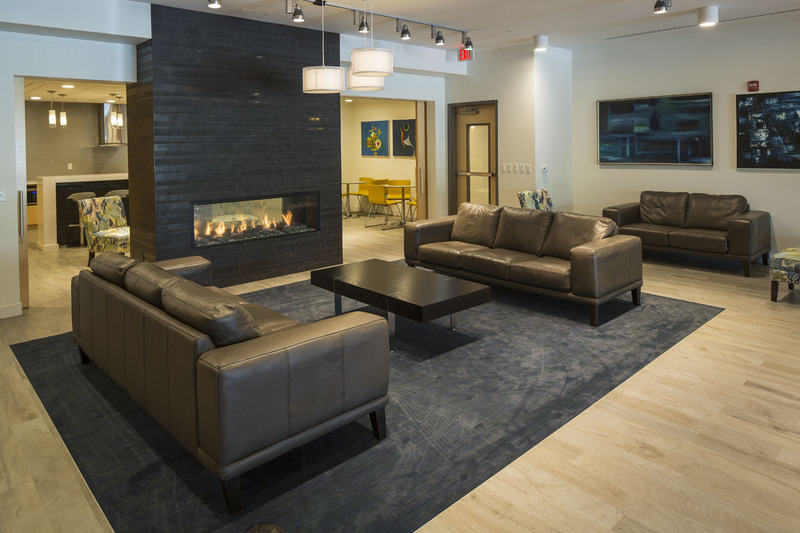 The spacious and airy lobby includes a comfortable seating area. 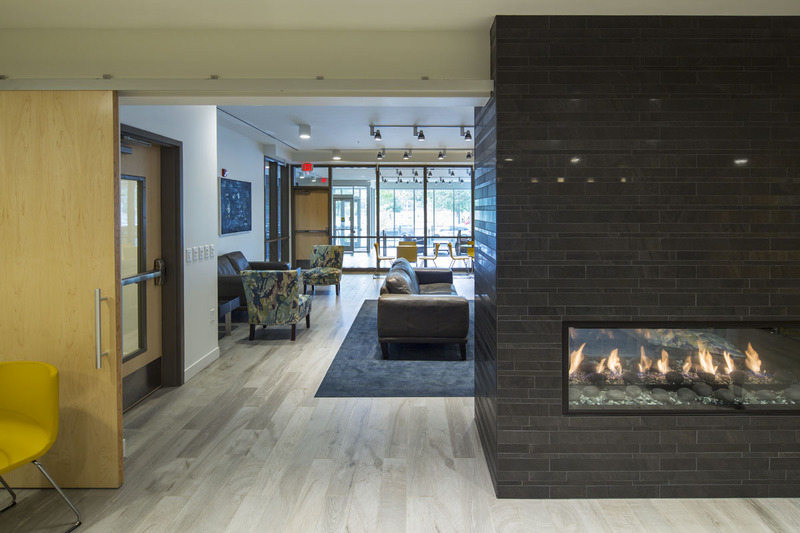 A large Party Room is centered around a glass and stone two-sided fireplace. The Party Room has a full-service kitchen, two wet bars, and different lounging areas and dining areas. Handsome barn doors can easily slide to divide the Party Room into two rooms, each fully equipped for a party, if needed. 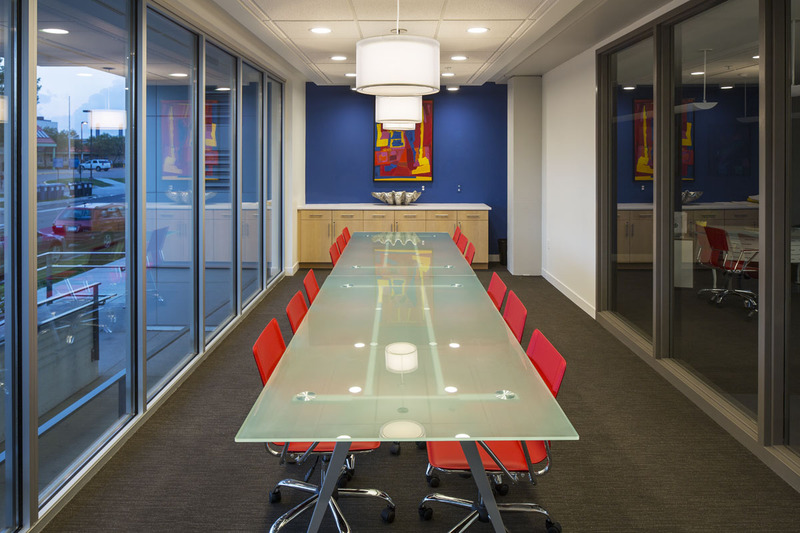 A well-appointed Conference Room and a Business Center, both on the first floor, are available for the Residents’ convenience. The Business Center offers computers with high-speed internet access, and printer, copier and fax machines for the Residents' complimentary use. Each floor has a Wi-Fi lounge, just outside the floor's Laundry Room. You can wash your laundry in the privacy of your apartment home or in the comfortable Laundry Room on each floor, while checking your email in the nearby Wi-Fi lounge, or-on the first floor-in the Business Center. You will enjoy working out in the fully-equipped Fitness and Yoga Centers of Five15. Whatever your daily fitness routine may be, from a light stretching to weigh conditioning or getting your cardio workout, we have a variety of the latest in exercise equipment for you. In our Fitness Centers you will find all you will need to complete a full body workout. 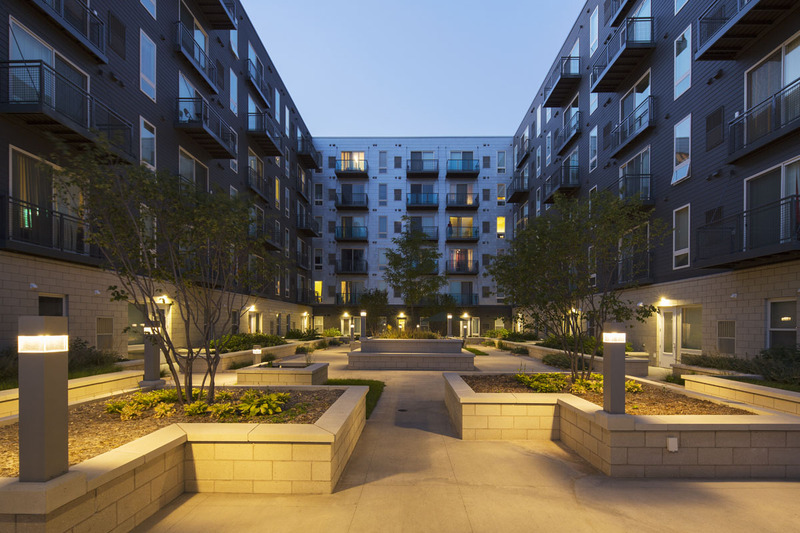 Come spring, you will enjoy our two 10,000-plus square foot landscaped courtyards, which provide pleasant and protected environments for outdoor activities and social gatherings during the warmer months. 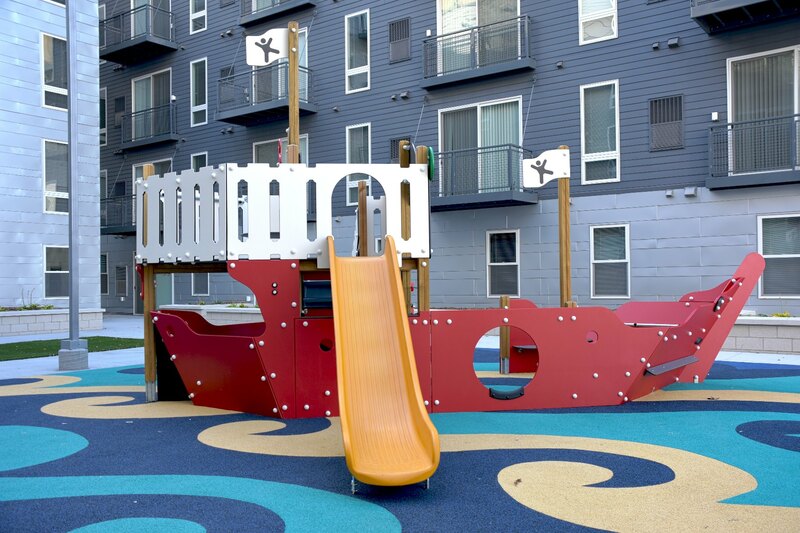 One, on the second floor, is designed to be enjoyed by children and their families; it includes playgrounds for children of different ages, a bocce ball court, and a lounging and dining area in the shade of a large gazebo.